We love to read in our house. We read to both of our children in the womb and continue to read to them as they&apos;ve grown over the years. 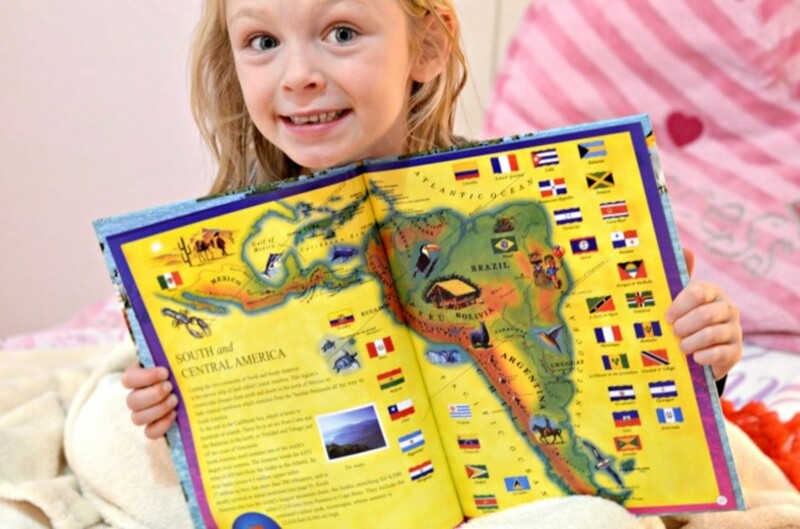 From board books to chapter books and educational books, we love them all. 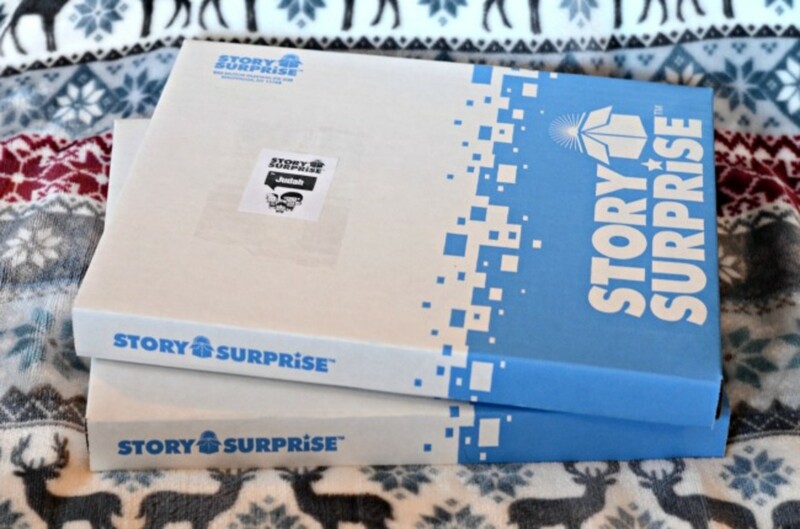 Story Surprise is an innovative and fun monthly children&apos;s book subscription service that delivers a new and high quality hardback book to your home every month. Just look at this face when I handed him is first Story Surprise box and told him there was a new book in there for him. He could barely wait to open it! Story Surprise is a great last minute gift or stocking stuffer option too. 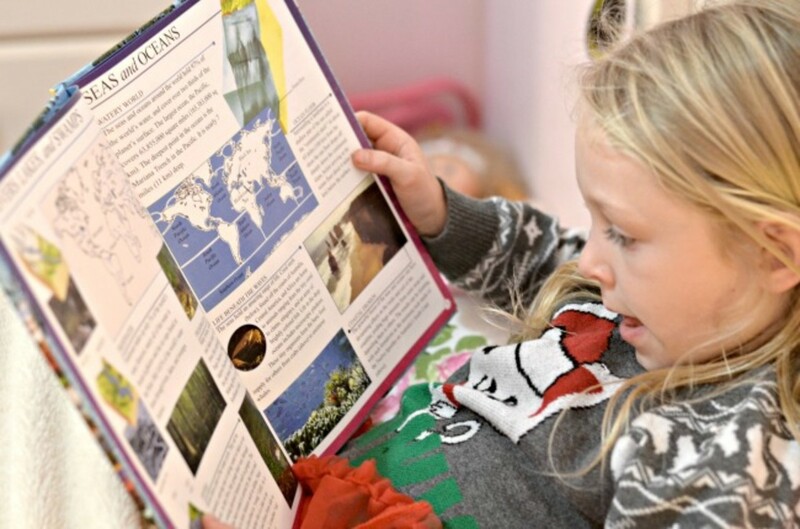 My 7 year old soaks up books like she&apos;s a sponge. She flies through chapter books and devours anything educational, and she can pepper us with facts and quiz us on all her new knowledge. "Did you know..." is a phrase we hear a lot in our house. I can never deny my kids new books and both of them have shelves in their bedrooms full of books of all sorts. 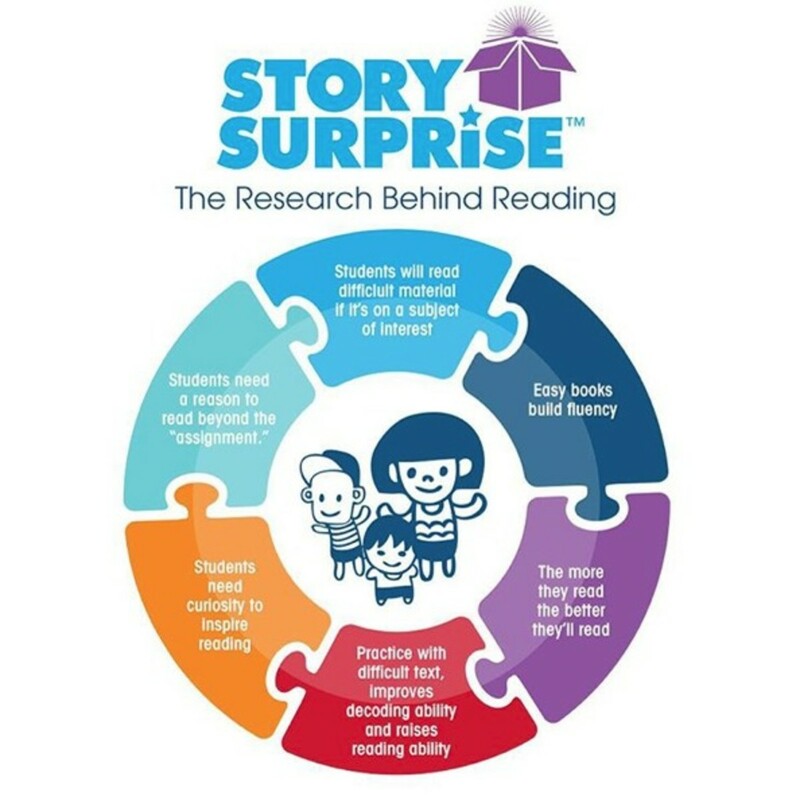 When we discovered Story Surprise we knew it was something our kids would enjoy and we wouldn&apos;t feel guilty about either. Who doesn&apos;t love a new book and a surprise in the mailbox each month! We got a Story Surprise book for both of our kiddos. 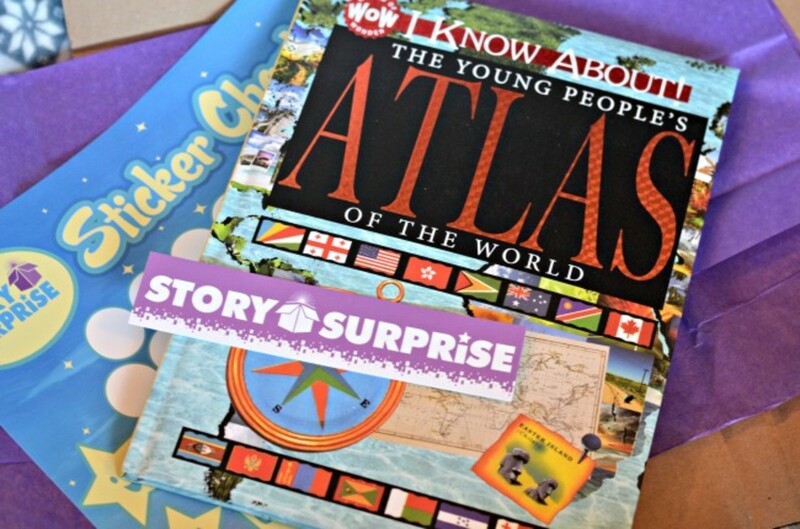 Each month is a new surprise book that is aimed at your child&apos;s age group. Judah is a toddler so he got My First Colors Book and Ariana is in second grade and she got a The Young People&apos;s Atlas of The World. 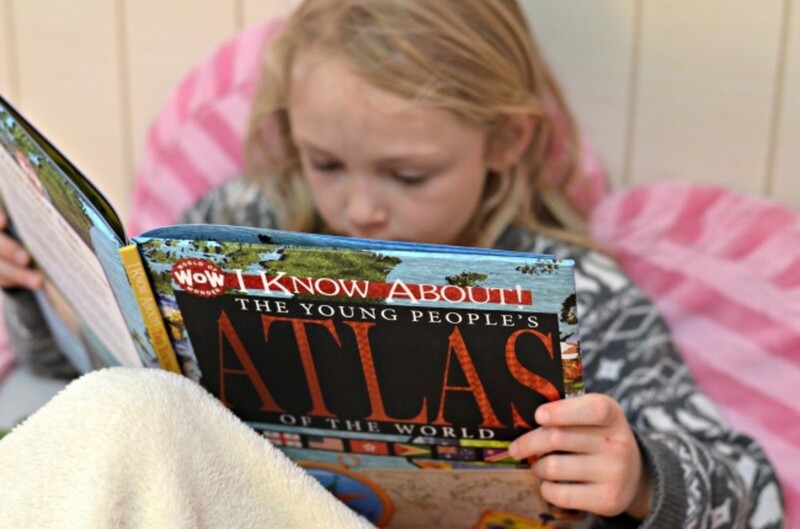 The Young People&apos;s Atlas is a perfect resource book for kids who love learning anything and everything about their world. 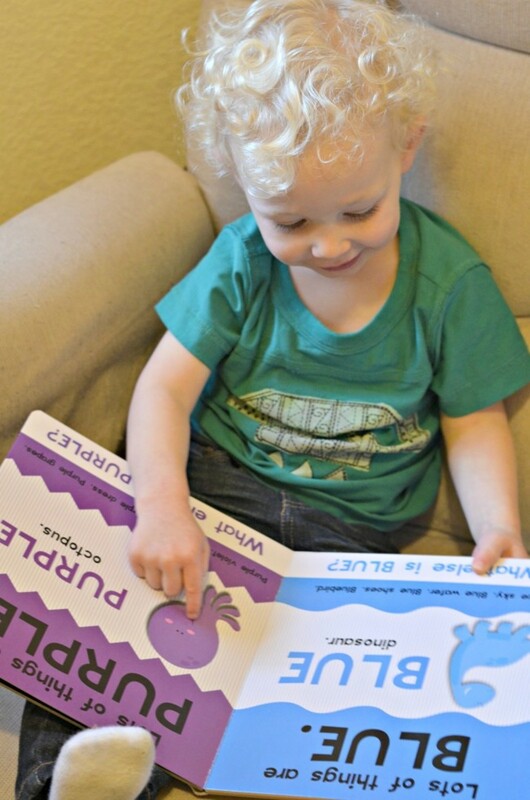 It&apos;s chock full of bright and colorful illustrations and lots of fun facts about everything from seas and oceans to maps, animals, and even country flags. 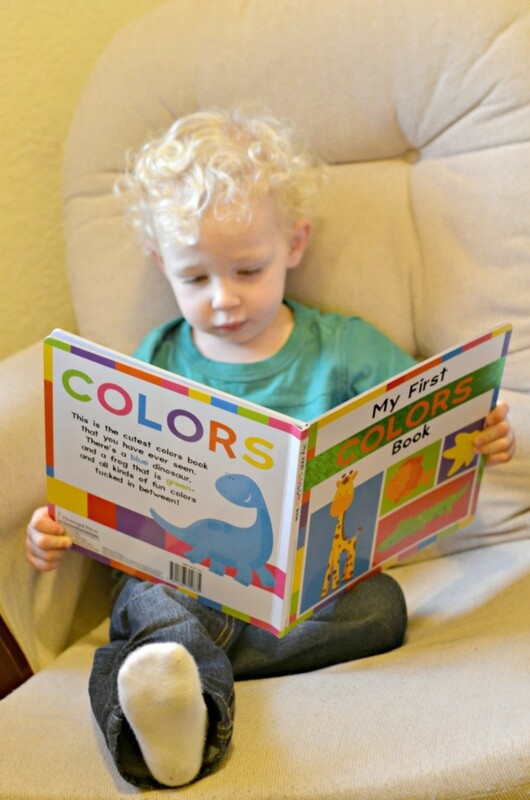 My First Book of Colors is a large board book perfect for a two year old. 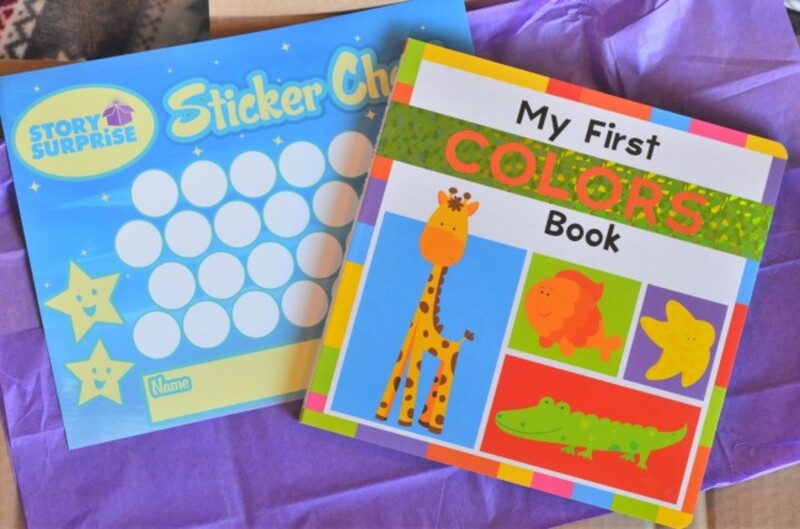 Each page aims to teach a specific color. 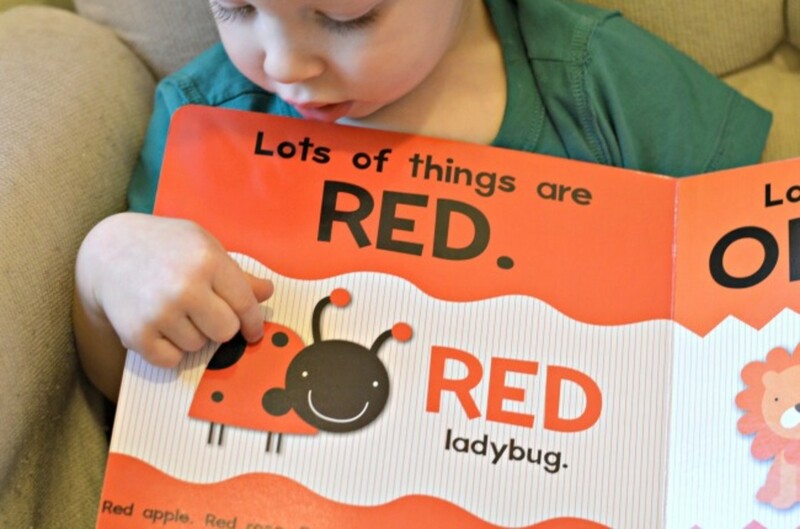 We enjoyed reading it together in his rocking chair and talking about each color. It has bold, easy to read text and cute illustrations on every page. He especially loved the RED ladybug "with a black face." Then we had fun incorporating the colors we learned and expanded it to pointing out other colors in his room. Story Surprise came about when the founder Eric and his wife spent some time in the hospital with their young daughter. During their minor visit they were touched by the other families who were there too, who only had the television to distract them. They started handing out new books to the other children in the hospital and as a result, giving back to the community is the fabric of their business. Story Surprise provides books to hospitals, and donates libraries of books to school districts in need. 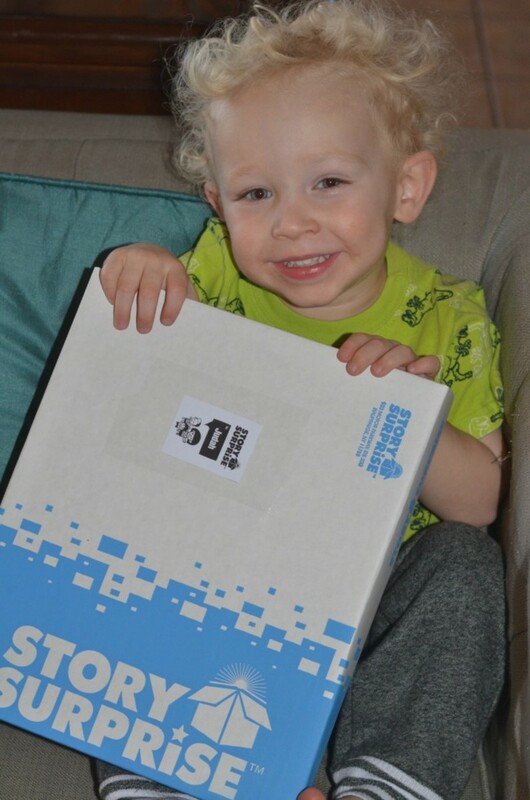 By offering books as a monthly subscription service, Story Surprise hopes to keep story time alive and help support a love of reading. Visit Story Surprise and choose your child&apos;s age range. You can even add an extra book each month if you&apos;d like. And shipping is always free! Keep in touch with Story Surprise on Facebook, Twitter, Pinterest, Youtube and Instagram. Shop!Story Surprise is offering The Shopping Mama readers the first 3 months for FREE! Just use the code "ShoppingMama3" when you sign up! Visit StorySurprise.com/offer to take advantage of this great deal! Disclaimer: Compensation was provided by Story Surprise via Momtrends. The opinions expressed herein are those of the author and are not indicative of the opinions of Story Surprise or Momtrends.